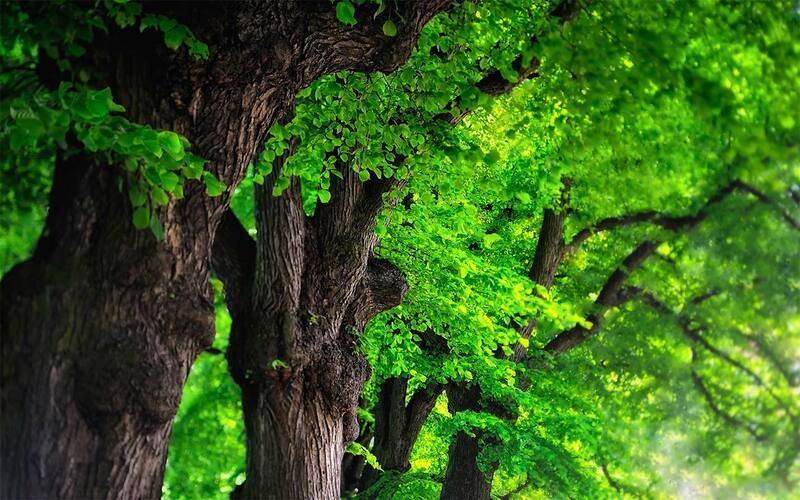 Agroforestry is a land use system that allows for the concurrent production of trees and agricultural crops and/or animals from the same piece of land. It has a rich history of development and has been practiced in some parts of the world for more than 6,000 years. 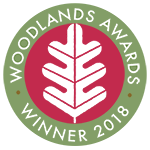 In 1997, CABI published the seminal book on this subject, Temperate Agroforestry Systems, which was a break from the norm as almost all agroforestry texts up to that date were only relevant to tropical areas. The book explored the development of temperate agroforestry and agroforestry systems, concentrating on those areas within temperate zones where the greatest advances, adoptions and modifications had taken place up to that time: North and South America, China, Australia, New Zealand and Europe. This second fully-updated and expanded edition includes additional chapters on India and Chile and, as a result of ongoing advances in the field, separate chapters on the US, Canada, the UK and continental Europe. Today's challenges of climate change, population growth and food security, in concert with the ongoing global requirement for the energy and water needed for a resilient agricultural paradigm, can be met through the wide-scale adoption of agroforestry practices, in both tropical regions and temperate zones. 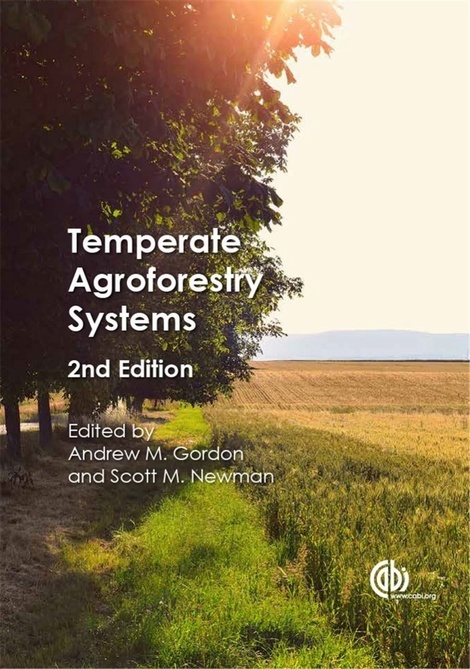 The 2nd edition of Temperate Agroforestry Systems brings together many examples of temperate agroforestry and will make valuable reading for all those working in this area as researchers, practitioners and policy makers. The book is also of importance to students and teachers of agriculture, ecology, environmental studies and forestry in temperate regions.